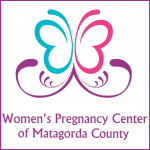 Many services are outside the scope of the Women’s Pregnancy Center but can be found within Matagorda County or the surrounding area. 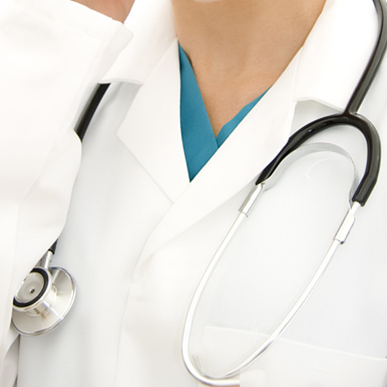 We can provide you with referrals for prenatal care and other community resources. Please note that we do not offer, recommend or refer for abortions or abortifacients, but we are committed to offering accurate information about abortion procedures and risks.